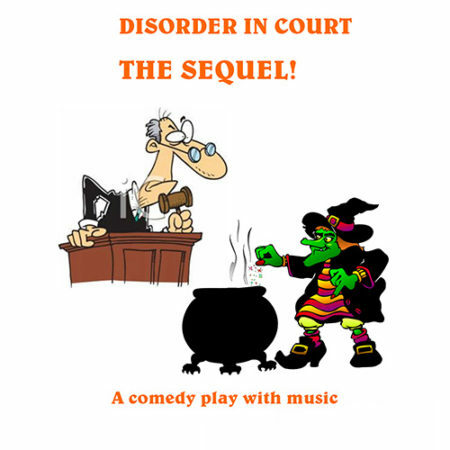 Well, the first Disorder in Court play was such a runaway success this year that the author decided to do a sequel! 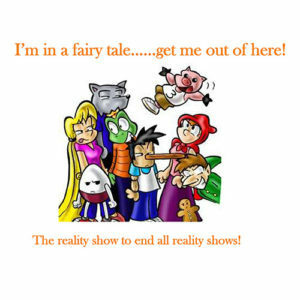 It’s the same sort of format – fairy tale characters up in court, in front of a judge. 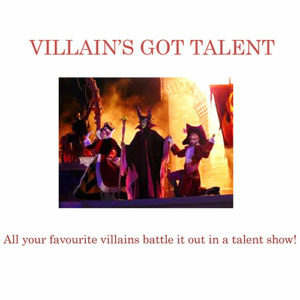 This time it has something to do with a strange old lady who lives in a cottage in the wood, accusing a woodcutter and a hooded female eco-warrior (Little Green Riding Hood to you) of assault. 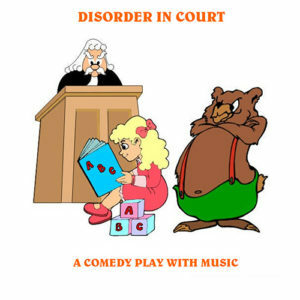 It gets even murkier, when evidence is produced that have something to do with gingerbread and a famous child-abduction case … Yes, folks, it’s another play from the bizarre mind of Stewart Auty, complete with suggested pop songs. 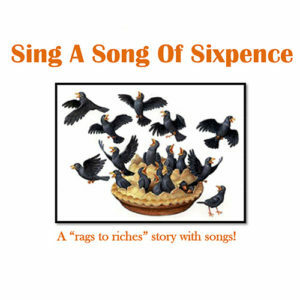 To view the full list of songs and the sources for backing tracks, plus full cast size, click the link below to view a sample of the play.